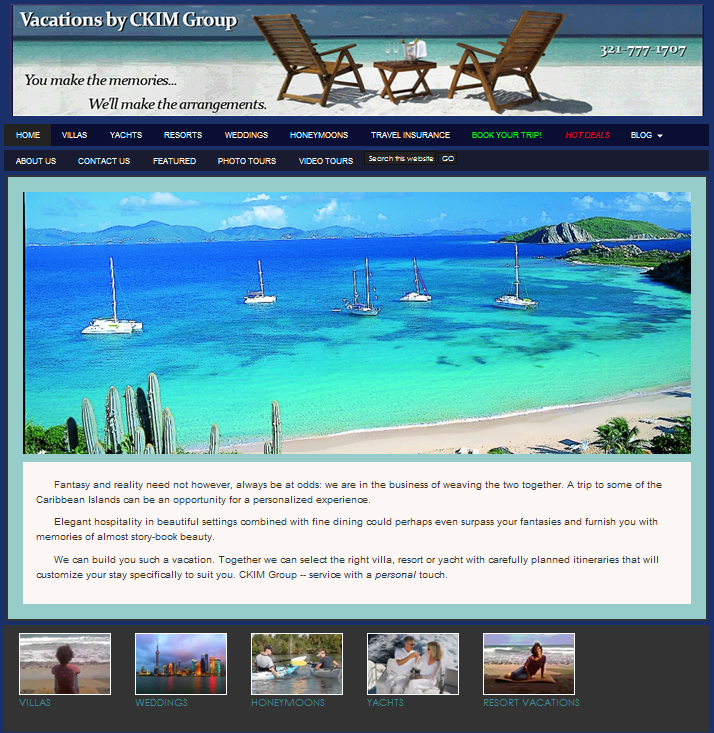 The CKIM Group has arranged countless luxury vacations for nearly 20 years. The firm’s principals, Christopher and Karin Patrick, have employed multiple websites over the years to communicate their diverse services and trip options to their thousands of clients. They were never quite satisfied with the look of their main site, however. Until now. As you tour the site at CKIMGroup.com, you’ll see why they are expecting improved business results in the years ahead. When Registered Dietitian Lori Drummond decided to launch a nutritional consulting business, she knew that her task would be made easier by effective use of the Internet. 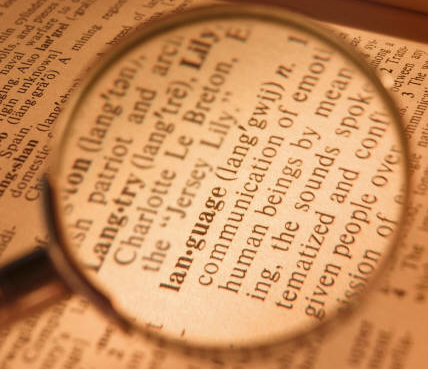 That’s why she researched what health-seeking readers might want and what information nutrition professionals might need. 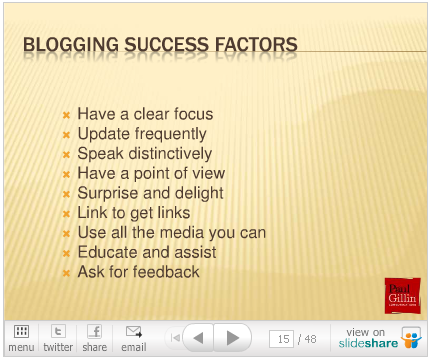 Lori knows that an effective blogsite is never finished and she plans updates several times a week. Remember, the sooner your site is up on the Internet, the sooner the word gets out to more potential customers. Unless it involves family or job need, it’s not easy to find a place every weekday morning in another person’s life. That’s why it was so important that the inspirational site www.MorningDevotion.com had a clean look that required very little work for the eyes in order to capture the message for the heart. 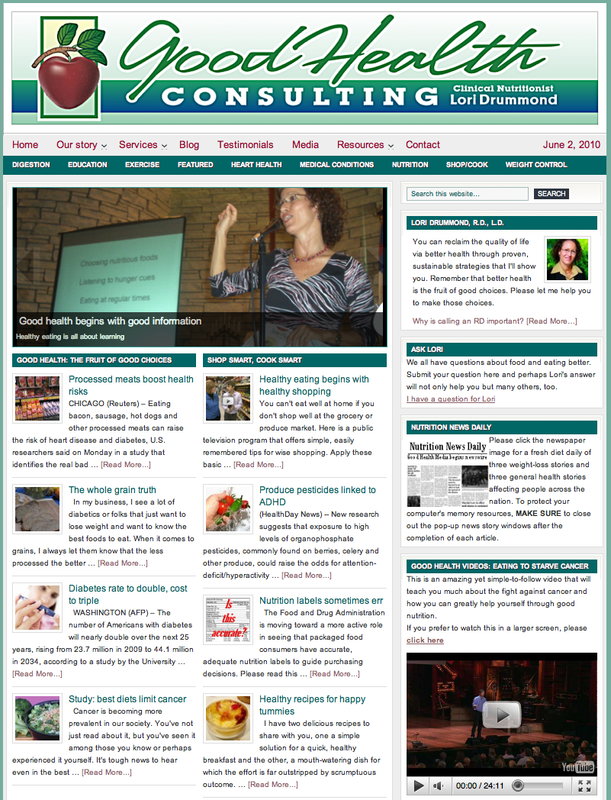 Consistent with a more traditional blog design, the MorningDevotion.com site is a modified, two-column design that includes a custom header. The branded banner was created for the site by graphic designer Curt Oxford and captures wonderfully the elegance of relevant, brief inspiration. 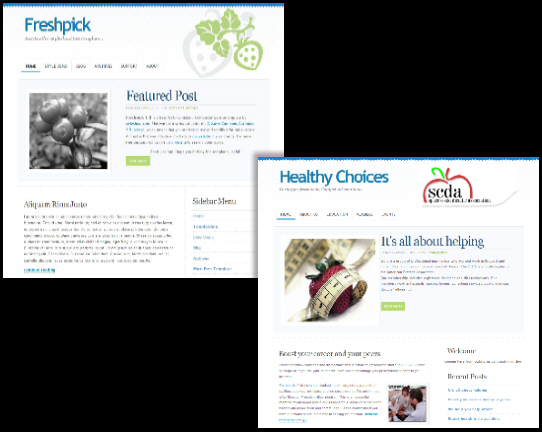 The site contains several attractive and useful sidebar widgets that boost the interactivity and usefullness for readers. “For professionals who desire primarily to build relationships via relevant information, and who want something very easy to update, this design is ideal,” said Biz Blog Depot founder Martin Drummond. “Start to finish, the updating process for a single post is less than five minutes. Fast computer? A couple of minutes at the most,” he said. People don’t spend hard-earned money for boring vacations. That’s why they want trips that produce memories more valuable than the money it took to experience them. Since such treasure-seekers often start their search for locations on the Internet, it’s vital that travel-related businesses have engaging, fresh sites that capture and hold attention. 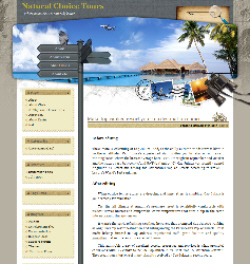 That’s why Biz Blog Depot included this site in its roster of available designs. Customization is available that will assure a unique look for each user of this fun design. And catchy graphic elements make the site easy on readers’ eyes.